Austin attended the 12th Annual Irie Weekend in Miami this past weekend! He also participated at the 12th Annual Irie Weekend Celebrity Golf Tournament. His team finished first place! 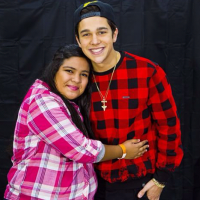 Austin showed his generosity at the 12th Annual Irie Weekend benefiting for his second year. He was giving away prizes for the audience. 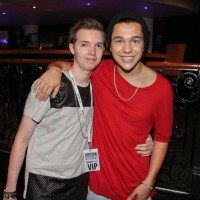 Read Austin’s interview with E! here.